Smedson offers a wide range of innovative and high quality cookware, bakeware, glassware and bathroom products. 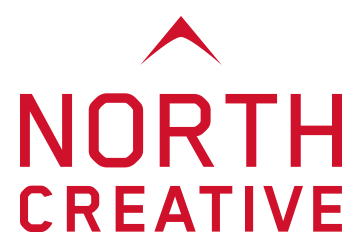 We were delighted when Smedson chose North Creative to re-develop their existing e-commerce website. They wanted to work with an agency who understood their brand, engaged with their customer and could see the direction that they wanted to go in. 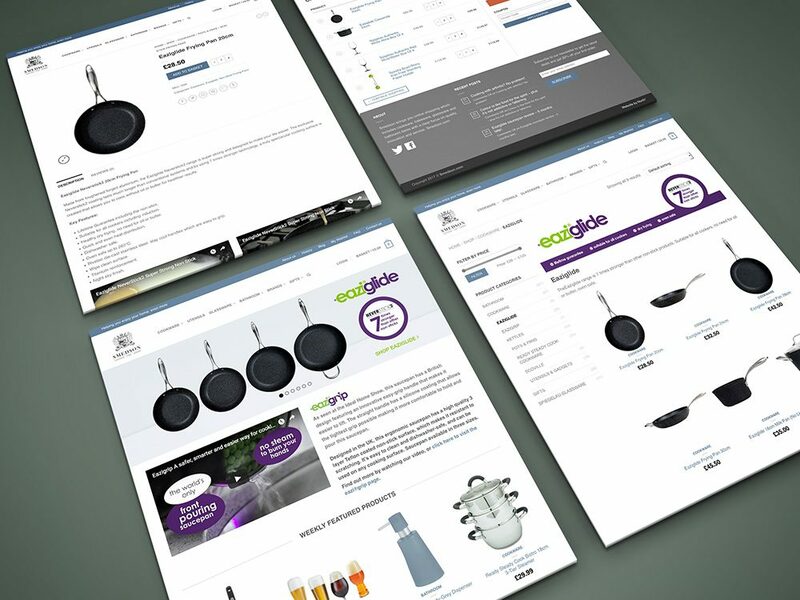 We worked with Smedson to create an easy to use e-commerce platform that on the front end, delivered a high-end user-interface to compliment the standard of their products. Whilst on the back-end, we gave them an easy to use interface to administer their website, track sales performance and integrated with their existing systems.